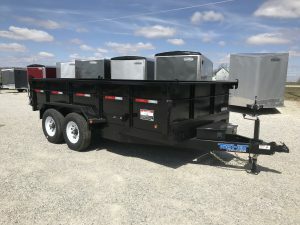 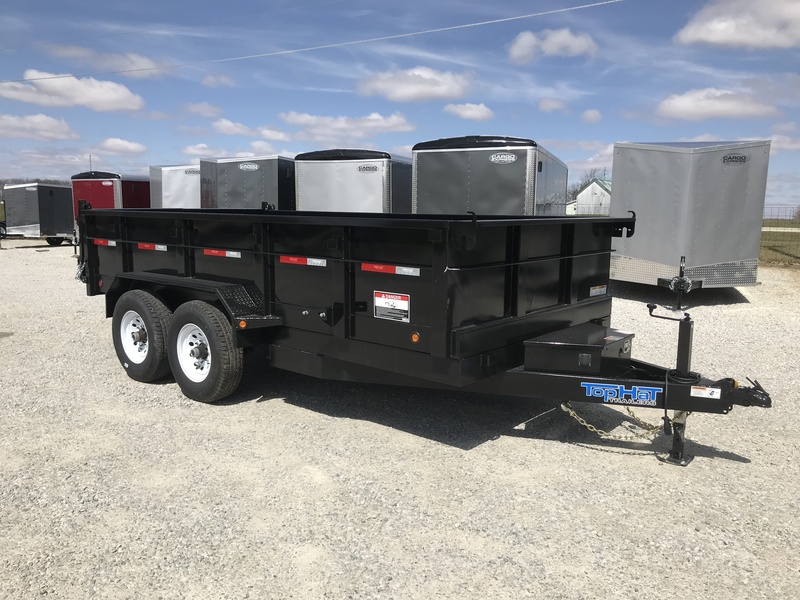 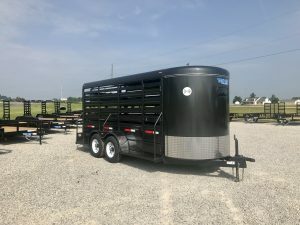 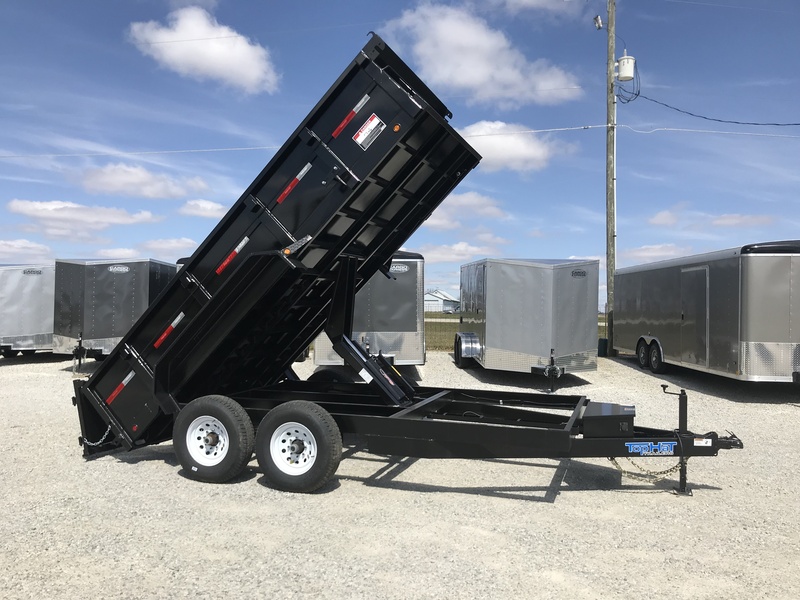 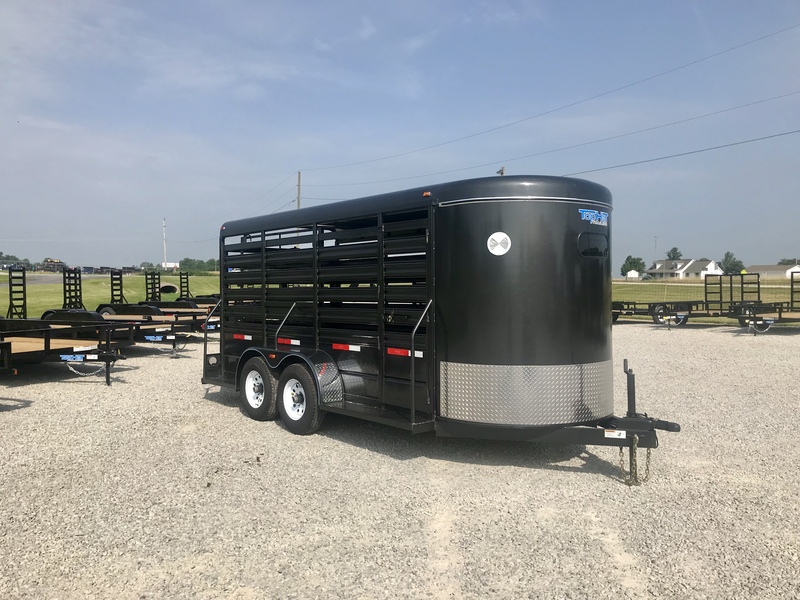 This page contains trailers that we may not carry all of the time, or carry for seasonal times. Please check back often, as the content and prices can change frequently! 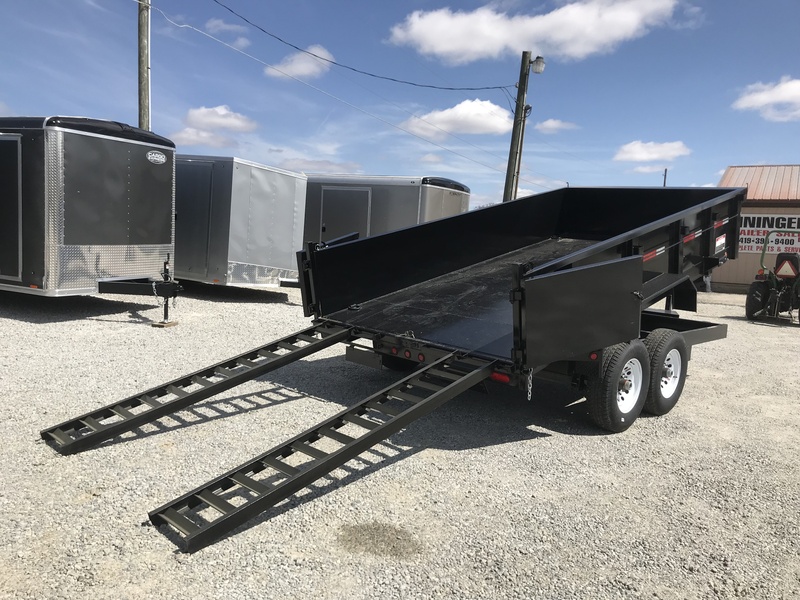 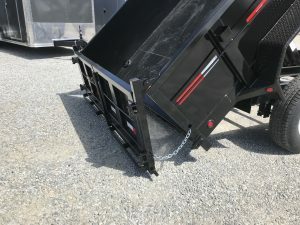 Slide in Ramps for loading your skid loader!